Every day we receive GLOWING TESTIMONIALS from our customers. Read what our customers say! 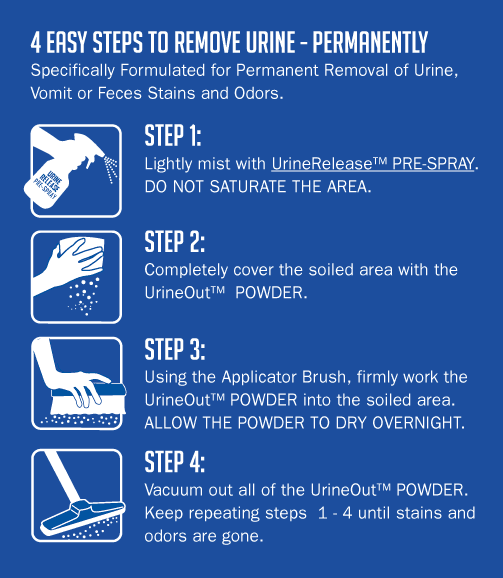 Complete Detailed Instructions To Remove Old/Dry Urine & New/Wet Urine Stains and Odors. Make your purchase in peace knowing we back our product with 100% Money Back Guarantee! 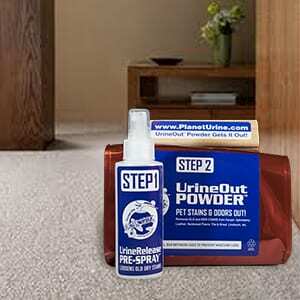 You have a right to be leery of products that claim urine stain & odor removal. Give the Prove it! Kit™ a chance to do what it’s named for.